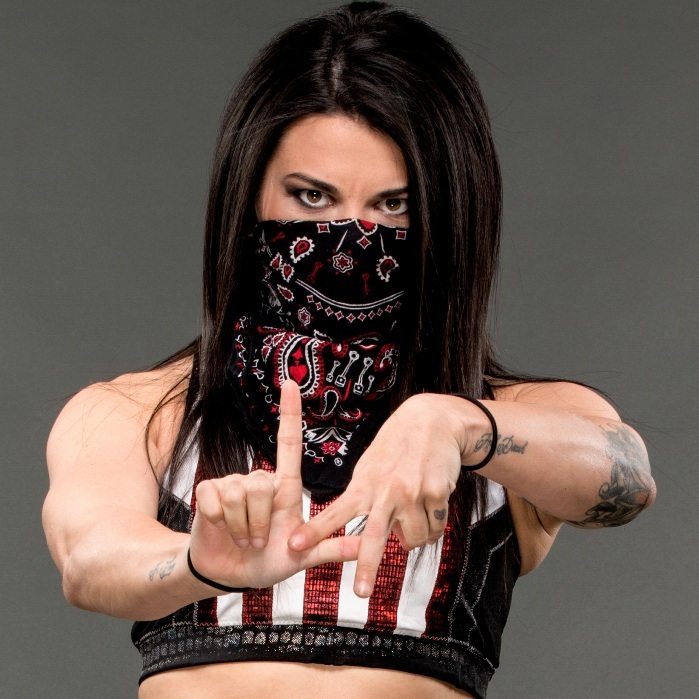 Angel Rose, who began to take on a new role as Diamanté and quickly made a splash in her Impact Wrestling debut along with the LAX, was recently interviewied by Jim Varsallone. Diamanté discusses how she was approached to join the newly reformed LAX, details behind her new moniker and her previous NXT match against NXT Women’s Champion Asuka. Highlights of the interview below.